All of our training materials are now available online. 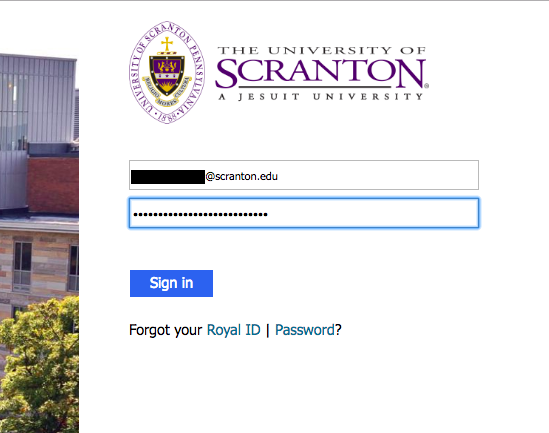 Simply visit scranton.edu/ITtraining to access our new SharePoint folder. Authentication will be required. We invite you to follow us today at our respective social media websites listed below. Posted in Computer Tools, IT News, Sneak Peek. Bookmark the permalink. While you’re home resting and refreshing, your office computer will be refreshing, too! This new strategy for updating office computers in the early morning hours will secure them from vulnerabilities like never before with minimal disruption to you. This includes KBOX updates, Windows quality and feature updates, anti-virus and anti-malware scans, Windows health checks and more! This new client provides the ability to access on-campus services from off-campus networks! This includes licensing services for software such as Matlab and Windows/MS Office activations as well as access to on-campus network drives. All new laptop deliveries will include this client while current laptop owners will receive it with KBOX updates as soon as February 2019. Posted in Computer Tools, Sneak Peek. Bookmark the permalink. Come to the 2018 IT Fair on Wednesday, November 7. IT Fair – Wednesday, November 7 from 11 a.m. to 1:30 p.m.
Come to the 2018 IT Fair on Wednesday, November 7 to find out what services and opportunities the Division of Information Technology has to offer! Ask IT experts about ongoing projects, security best practices, computer maintenance tips, classroom technology, Royal IT Support, Two Step, file storage, Banner, Office 365, and so much more. Let us know you will be attending. All are welcome to this fun event. Drop in! The fair will be ongoing from 11 a.m. to 1:30 p.m. Advanced registration is preferred, but not required. Drop in for presentations and demos, or just to say hello. 11:30 a.m. These Public Applications will help you do your job. Posted in IT News, Sneak Peek. Bookmark the permalink. Introducing the new Course Schedule Search! Our new app features a modern, flexibile design that works great across all devices (workstations, tablets, and phones). You’ll also find it easier to use thanks to a streamlined look, easier searching and navigation, and a bunch of other sleek features. Give it a spin here. The Division of Information Technology will be deploying MFA as a preventative security measure to our campus starting this summer. Footprints, the IT system that is currently used to log technical issues or requests will soon be replaced. This July we will the launching Royal IT Support, our new ticketing system that will provide our campus with improved communication around IT issues and requests. User training will be available in July and August. Posted in IT News, IT Training, Sneak Peek. Bookmark the permalink. 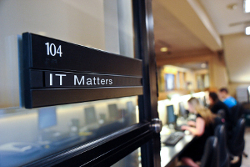 Please join the Division of Information Technology for a town hall meeting on Tuesday, March 27 from 12 p.m. to 1 p.m. in the LSC 133 Auditorium. This meeting is part of an ongoing effort to improve communications between IT and our campus community. We invite you to come with your ideas and questions (you may also submit these in advance on the registration form). Bring your lunch, refreshments and desserts will be provided. Banner 9 Admin Pages went Live in production on Monday, January 22. 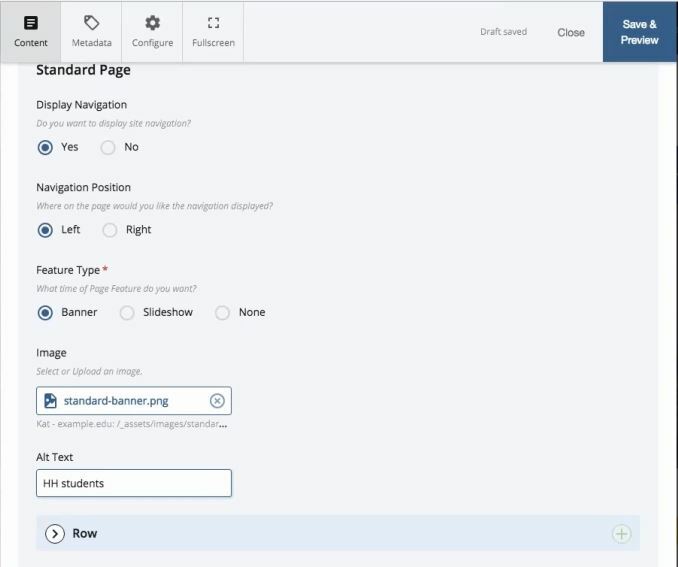 Ellucian is continuing with enhancements, especially in the area of usability including a new compact page layout for improved navigation, printing improvements, page-specific enhancements, and search/filtering improvements. 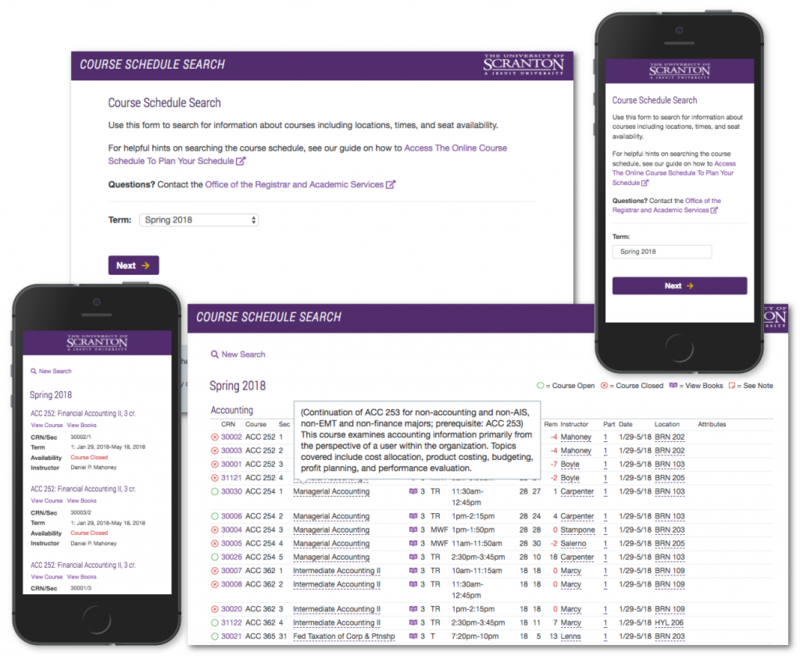 This sets the institution up for new Ellucian Self Service Banner products including the Student Advising Profile that is targeted to go live during the Spring semester. New and improved Registration Self Service Modules are also being looked at. More to come…. After months of testing, Client Services is excited to announce the limited availability of the Windows 10 self-service upgrade through Microsoft’s System Center Configuration Manager (SCCM). This self-service upgrade is first being offered to faculty and staff members who are using a Dell Optiplex 3000 series desktop device that is not scheduled for replacement in 2017. The Optiplex 3000 series devices are the first to receive the upgrade because testing demonstrated this model will complete the upgrade more rapidly than older models. The Dell Optiplex 3000 series includes Dell Optiplex models 3010, 3020, 3040 and 3046. Laptops and older series desktops will be eligible for the self-service upgrade at a later date. The upgrade is being offered on a department by department basis. Individuals who are eligible recipients of the Windows 10 Self-Service Upgrade will be notified of their eligibility via email two weeks prior to the eligibility start date. Once the start date arrives, the upgrade can be applied Monday through Thursday of that week. Participants are encouraged to start the upgrade at the end of a work day, just prior to leaving for the evening. Once the upgrade is triggered, no further action is required to complete the upgrade. Departments and individuals unable to perform the upgrade in the assigned week can be rescheduled at a later, more convenient time by contacting itservices@scranton.edu. In order to better assist individuals with the upgrade, a dedicated IT support person will be assigned to each participant. Dedicated support will not perform the upgrade on behalf of participants but should be contacted if a problem is encountered at any time during the upgrade process. The name of the dedicated support person will be included in each participant’s email invitation. 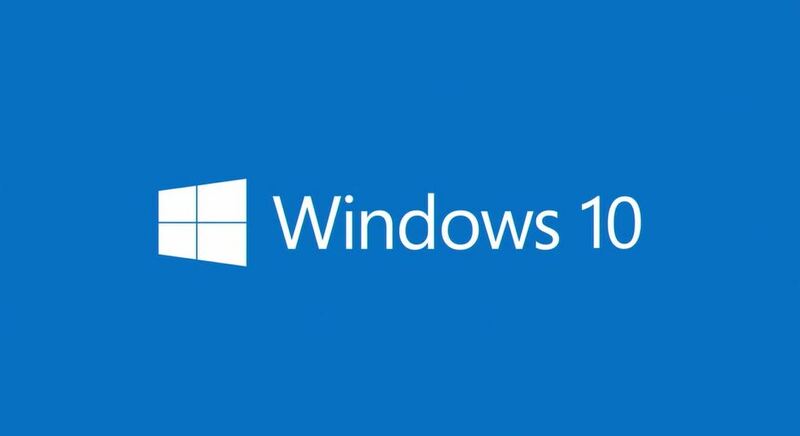 Windows 10 is now the standard operating system being deployed on new computers and on computers requiring rebuilds. Additionally, all lab computers will be upgraded to Windows 10 LTSB (Long Term Servicing Branch) this summer. Posted in Computer Tools, IT News, IT Training, Sneak Peek and tagged Training, Windows 10. Bookmark the permalink. 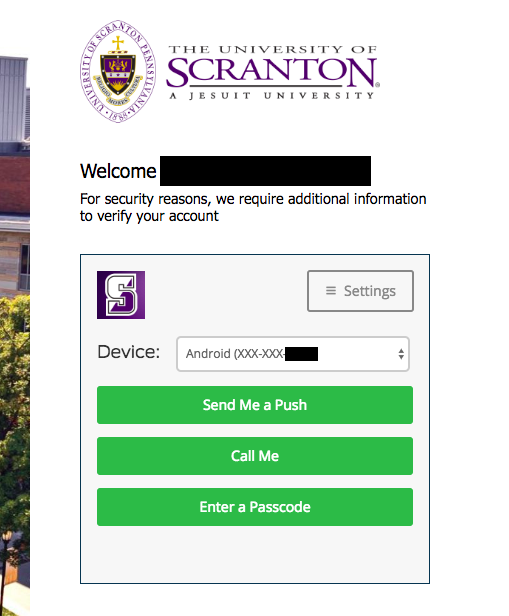 If you have clicked on the pencil icon in the my.scranton portal, then you know what I am referring to when I mention CMS. 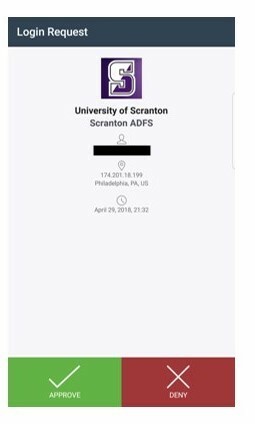 CMS, short for Content Management System, gives department staff and faculty the ability to update their own Scranton webpages. 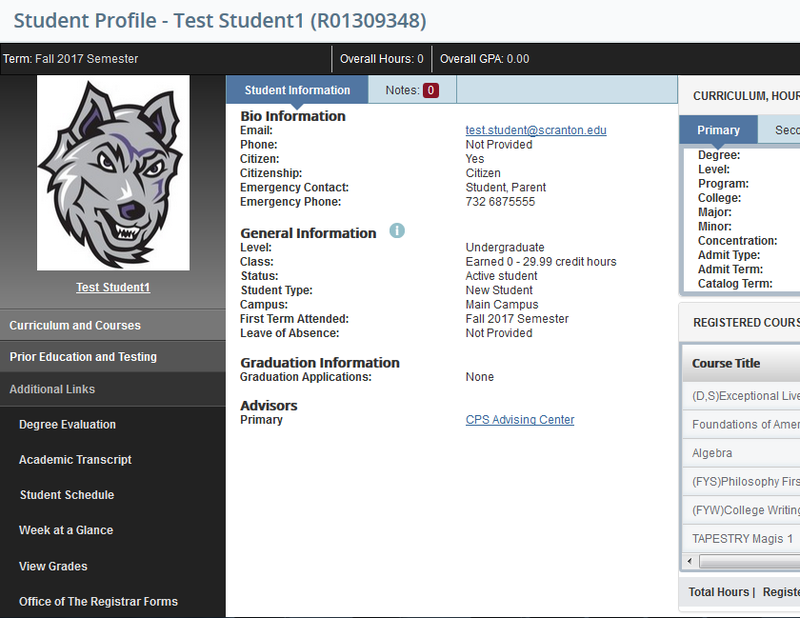 At the University, we use Hannon Hill’s CMS system, and they have recently announced their biggest release to date. Marketing Communications and Information Resources are currently making the necessary changes to the current servers to accommodate this new version in our test environment. Once upgraded, we will start creating training documentation and develop training sessions to make the transition to this new version as seamless as possible. An IT Forum will be planned for the beginning of 2017 to kickoff these new and exciting changes. Posted in Computer Tools, IT News, Sneak Peek and tagged CMS, Forum, website. Bookmark the permalink.